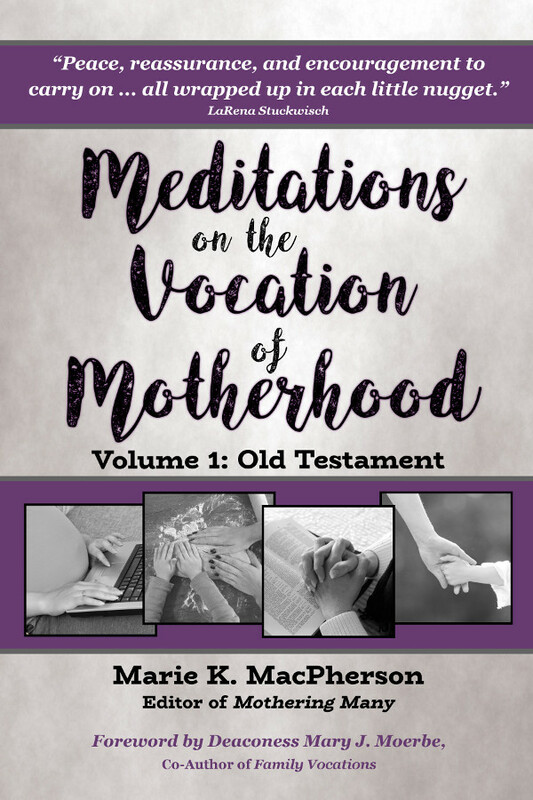 Marie MacPherson’s recent devotional book for mothers, Meditations on the Vocation of Motherhood, provides readers with approximately 140 devotions based on Old Testament texts, each of which is accompanied by a familiar hymn verse. The devotions are short, easy to read, and filled with Law and Gospel. Many connect the liturgy we hear on Sunday to our lives during the other days of the week. Marie also includes several appendices. Among them are Luther’s Small Catechism, a hymnal conversion chart, recommended resources, and several personal writings by the author on topics she has experienced (including the death of a young friend with small children, watching her own mother battle dementia, and suffering miscarriage). I appreciate this devotional book for several reasons. First, difficult texts and topics are not avoided. 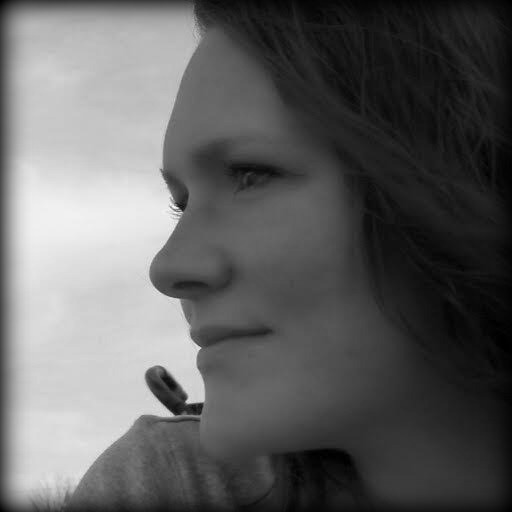 Marie deals with very real, messy, dirty truths of life in a broken world. Yet she also embraces the truth that we live in the midst of a world being redeemed--a world in which beauty, joy, and the promises of God are real. Several pages of my own copy are dog-eared so that I may return often to Marie’s words regarding specific battles I face in my vocation as mother. Her devotions featuring several psalms were especially good. I also enjoyed the depth of content, both Law and Gospel, that the author was able to achieve. Each devotion is only a page long, yet there is much packed into that space! It is truly satisfying to read one devotion in the morning and spend the day contemplating and meditating on God’s Word. She wastes no time in long stories or illustrations. For a person likes me who appreciates substance without too much fluff, it was just right! The book does assume that mothers want to provide for their families by cooking for them, shopping, possibly but not necessarily homeschooling, etc. 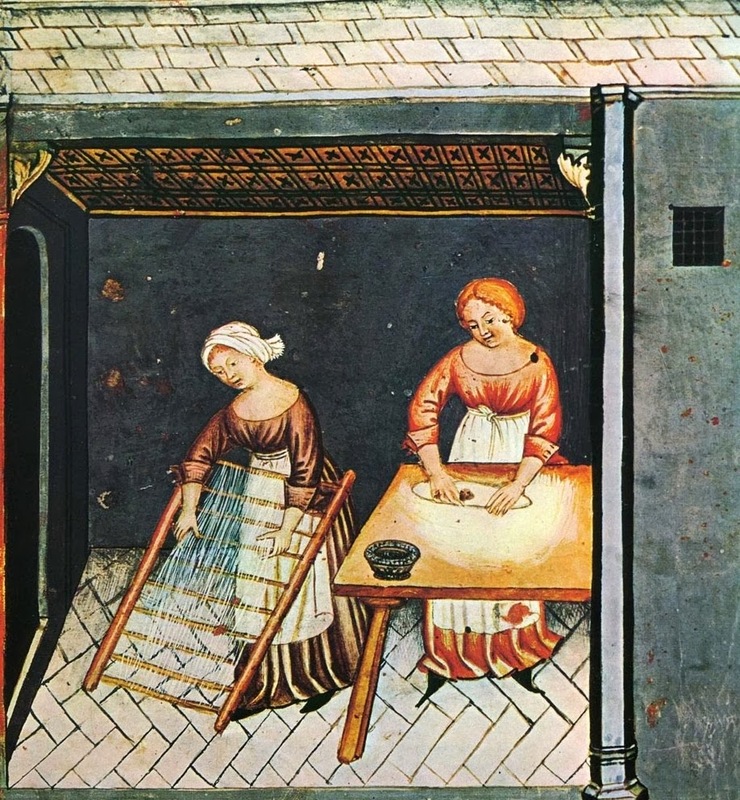 Marie is not trying to convince women to live out traditional gender roles, but her writing is most applicable to those who find their days filled with “traditional” tasks. Confessional Christian mothers know the difficulty of finding devotions that provide the balm of Christ’s healing to us battle-weary mothers. We long for the Law and the Gospel and this devotional reminds us that Christ lived and died for us. The reminder is good for our entire families. When we feel the rest God’s grace provides, we can better share it with our children and husbands. Meditations on the Vocation of Motherhood serves to remind us of that grace and point us to our Lord’s words: “Come to me, all who labor and are heavily laden, and I will give you rest.” (Matt. 11:28) I will be pointing many friends to this great resource and I encourage you to check it out, too. Thank you so much, Alison! I'm grateful for the opportunity to share God's love and encouragement with other mothers!